The partially condensed structure is a simplified drawing style for organic compounds. In this style, all carbon-hydrogen bonds are implied and not drawn explicitly. The partially condensed structure is essentially a simplification of the Lewis structure. 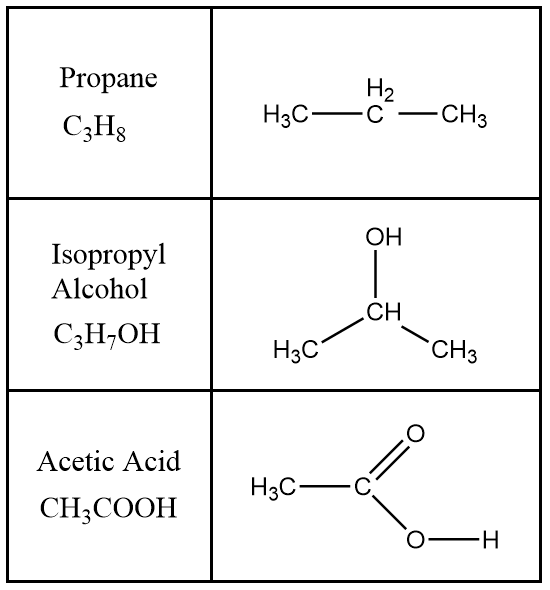 When using this approach, we will indicate all atoms but omit the CH bond lines.